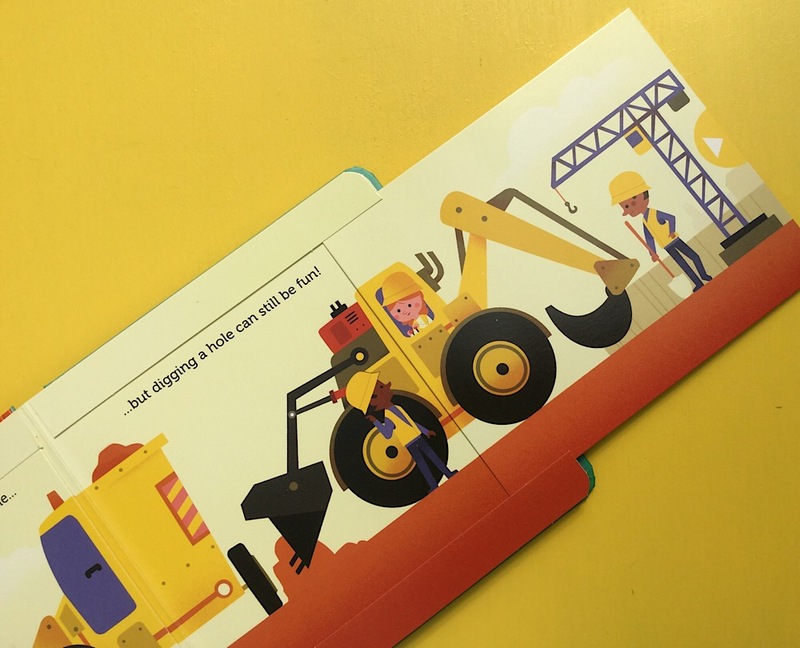 Little transport fans will love this slide and see board book. Large pull tabs for small hands help reveal an extra surprise on each page. The bold illustrations and rhythmic rhyming text add to the interactive element to make this a real engaging page turner.